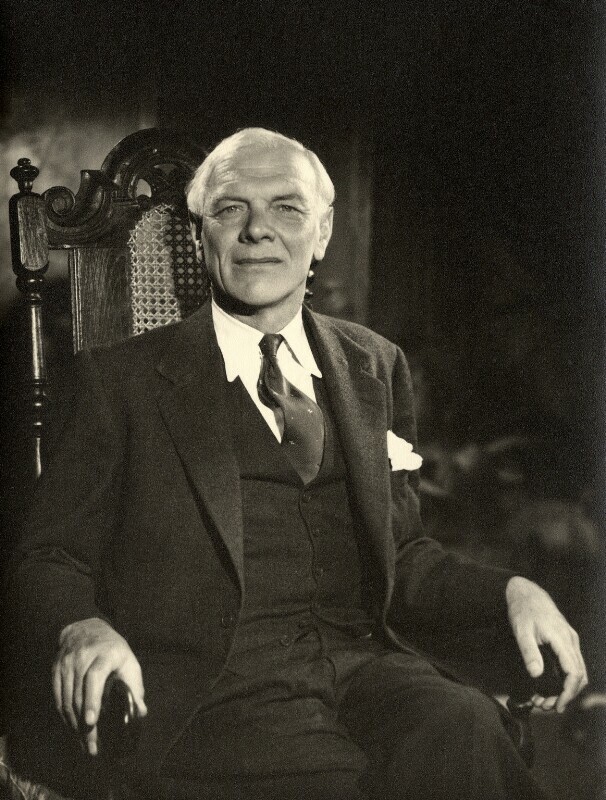 (Thomas) Malcolm Muggeridge (1903-1990), Television presenter, journalist and editor. Sitter in 20 portraits. Vivienne (1889-1982), Photographer, miniaturist, singer; wife of Ernest Entwistle. Artist associated with 210 portraits, Sitter in 1 portrait. A combination of low pressure in the North Sea, hurricane force winds, and high tides result in the Great Flood of 1953. With no warning system many were trapped in their homes as 20-foot waves crashed on the coast; hundreds were killed at sea and on the east coast. John Hunt's British Expedition conquers Everest. News of the achievement reached Britain on the day of Elizabeth's coronation. Frances Crick and James Watson discover the double helix structure of DNA. Uncovering DNA's chemical make-up revolutionised our understanding of the building blocks of life. Ian Fleming publishes his first James Bond novel, Casino Royal. Chad Varah founds 'The Samaritans' helpline. Joseph Stalin dies four days after suffering a stroke. It has been suggested that Stalin was assassinated, as he was denied medical assistance for over a day after he was found; many suspect that he was poisoned. On his death Georgy Malenkov became leader of the Soviet Union.